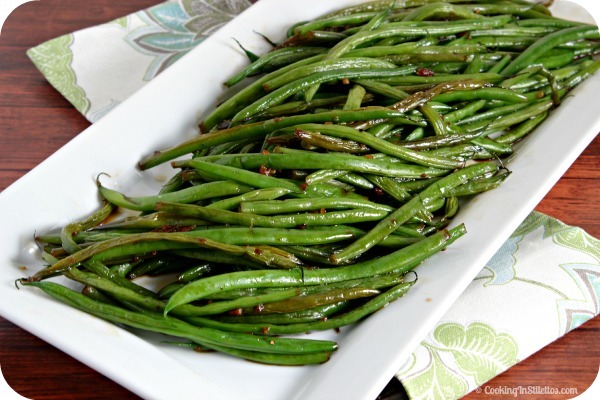 A play on green beans in peanut sauce, this is a tantalizing salad your whole family will love. If you have no digestive problems, enliven to taste with crushed red pepper. 1. Steam the green beans over boiling water until just tender. 2. In a medium bowl, blend together the cashew butter, sesame oil, vinegar, homey, tamari, and ginger. Add the beans and toss to coat. Serve at room temperature.